People talk about content promotion all the time. And although manual outreach is important, it’s exactly what it is: very manual. Being the impatient guy that I am, I had to figure out a more scalable way to do this. Derek Halpern says 80% of your time should be spent on content promotion (while only 20% of your time should be spent creating it). This is just one part to the content distribution process. 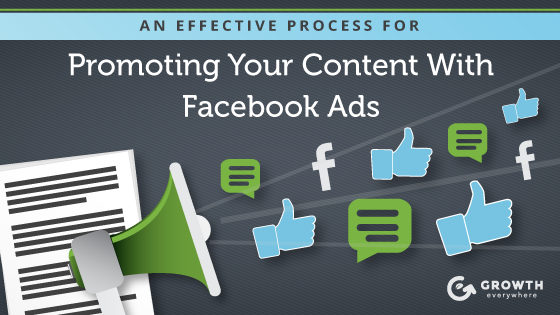 In this post, I’ll give you an effective process for promoting your content with Facebook ads. 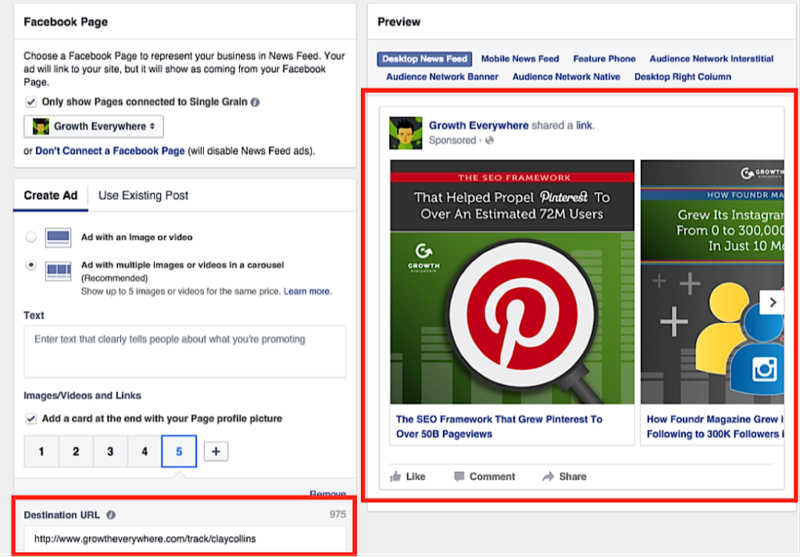 This is how I might potentially set up a paid Facebook content promotion campaign using two of my sites. How Rob Walling Increased Drip’s Trial-to-paid Conversions By 50% ! When promoting a piece of content, you have a variety of formats to choose from. 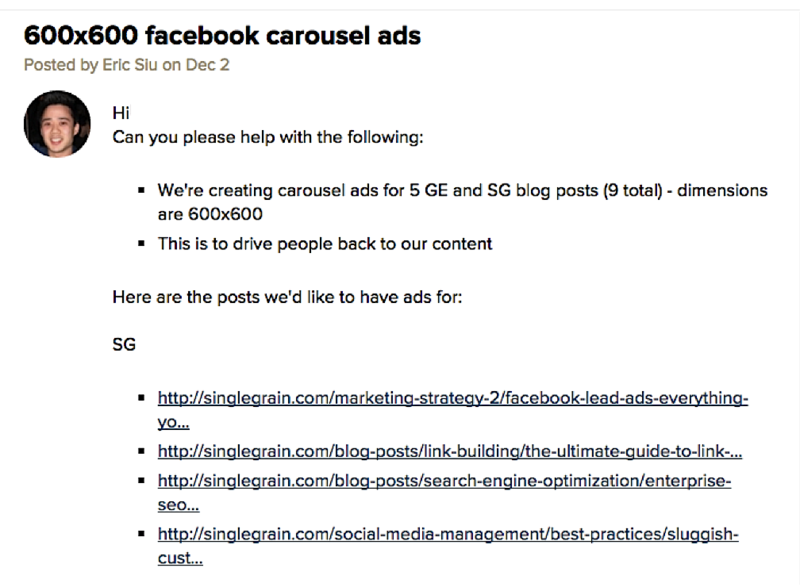 I’m going with the carousel ads for this one since we have multiple content pieces to promote. 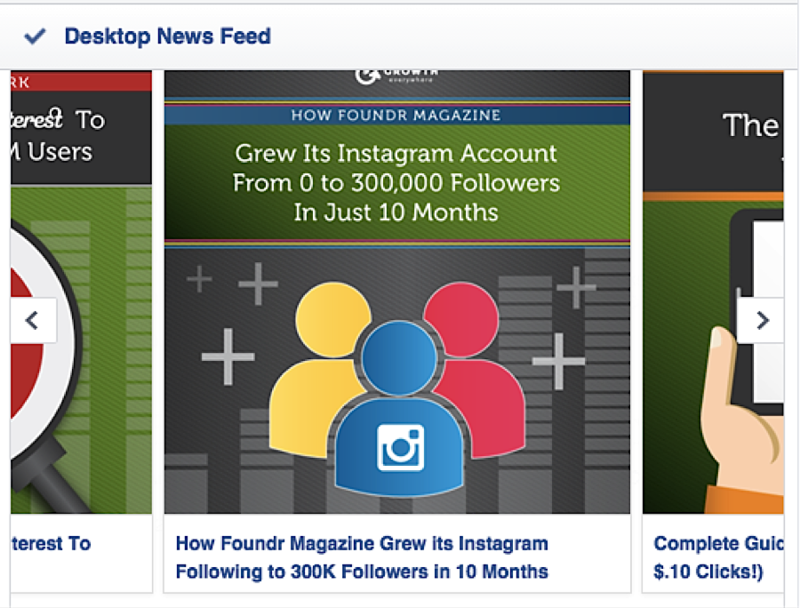 In order to make any type of Facebook ad, we need to have an image to start with. If you want to do it on your own, you can use a tool like Canva. I highly recommend that you make your images as engaging as possible. After all, better images get higher engagement which means more bang for your buck. If you can afford it, take a look at the awesome designers on Dribble. 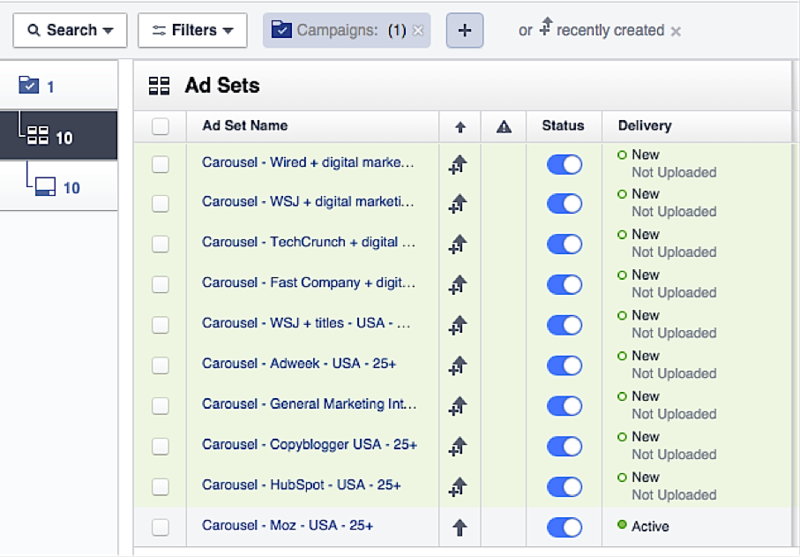 We add two layers of tracking to track the success of our campaign. The first is using Google’s UTM codes. I use the URL Builder for GA. There’s also a Chrome Extension you can install to make UTM codes on the fly. The second layer of tracking is using an affiliate link. I use a tool called Linktrackr that allows me to take a granular look at how different traffic sources are converting. If you have both sources tracking closely, everything is working correctly. If they’re not, then it’s time to worry. For this post, we’re going to focus on cold traffic. 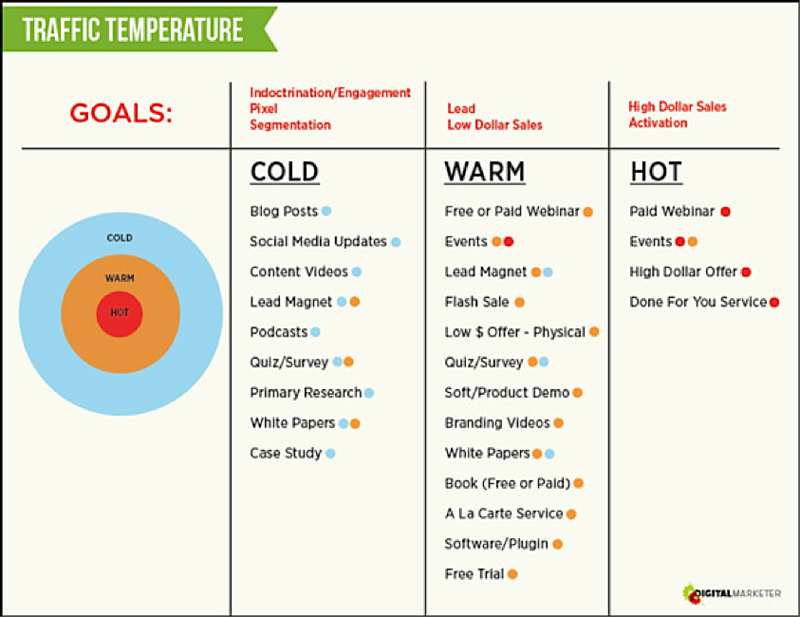 To get started with cold traffic, we need to start brainstorming which audiences to target. 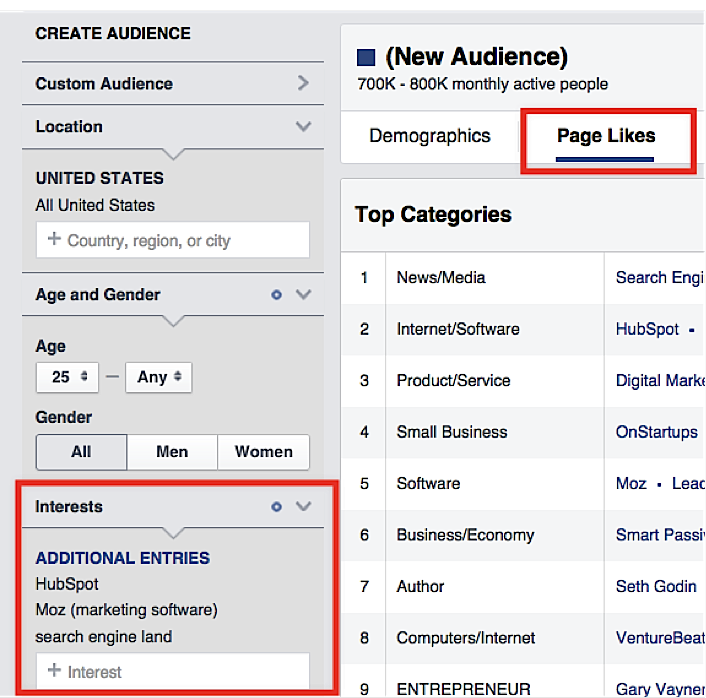 You can use a tool like Facebook Audience Insights to come up with different ideas. 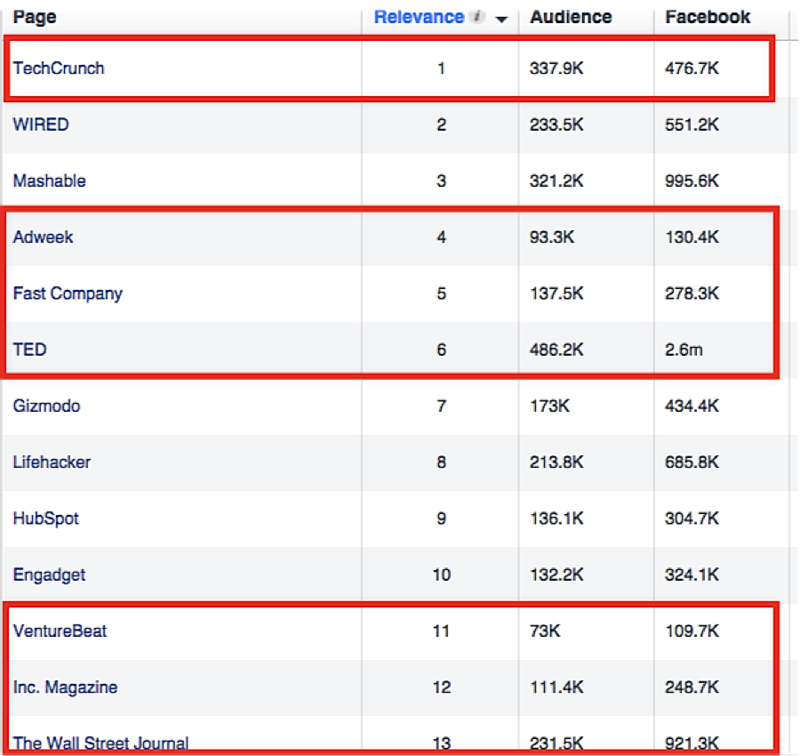 Before I dive into how we might use Audience Insights, I’m going to provide a few ideas first since I have a pretty good understanding of other sites that my potential new readers would be hanging out on. 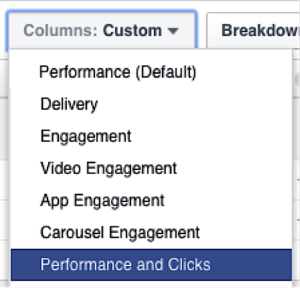 That’s a good starting point…but I want to find a few more using Facebook Audience Insights. To get started, click on this link. Here’s the thing: I’m not head over heels about my targeting. Why? Because I don’t think the reach is enough. 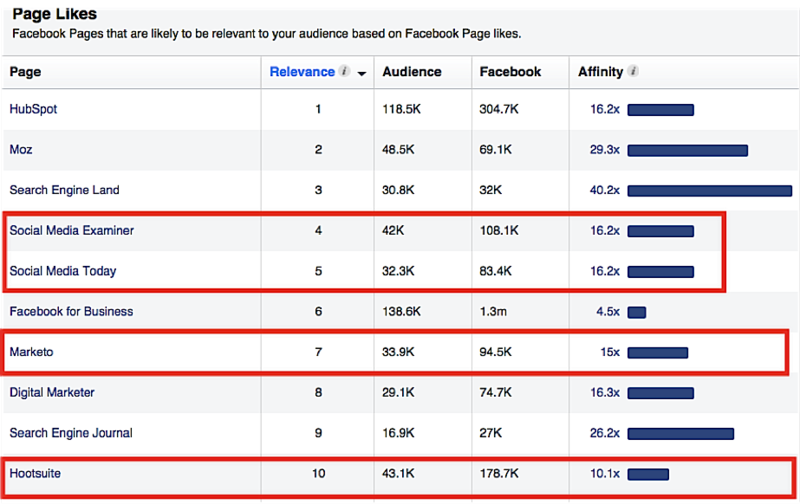 Although the targets I have highlighted have a high affinity score (the higher the score, the more similar to the initial interests I input), the number of fans liking those pages is just OK. Ideally, I want to be able to target audiences larger than 300K so I can cast a wider net. As a side note, I am referring to the ‘Facebook’ column when I’m looking for this number. So let’s try this one more time. You’re probably worried about the net being too wide now. Not to worry! We can narrow it down by adding ‘and’ targeting. Feel free to get creative with this but always try to have your audience above 200,000 so you can give it a good shot. Digital Marketer has a fantastic podcast episode on how they approach cold traffic targeting on Facebook here. Highly recommended. 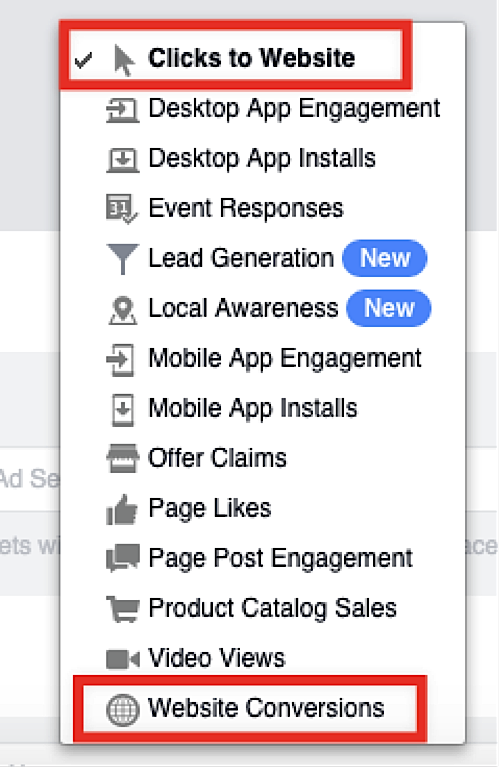 Although I get many recommendations from Facebook advertisers to go with ‘Clicks to Website’ when starting out, your mileage may vary. If you don’t see good performance coming out of your ‘Clicks’ campaign, try ‘Website Conversions’ and see what type of results you get. For me, a ‘Website Conversion’ is typically when someone downloads a lead magnet or fills out a contact form. 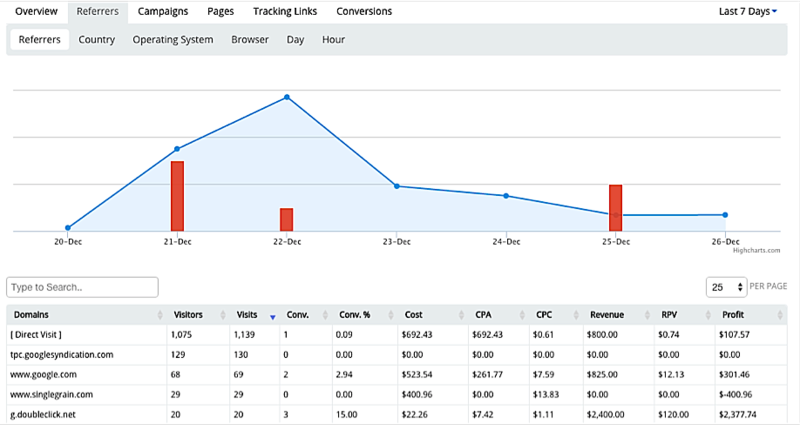 After testing out this campaign with $326, so far we’ve generated 65 leads or so for a $5 CPA. Not bad for running purely cold traffic to my blog posts. The key here is to make sure that your content resonates with the right audience. If your content is no good, then it doesn’t how matter how much qualified traffic you drive to it—it’ll fall flat. Like a type of paid advertising campaign, setting aside time to optimize is crucial. Typically, we like to run ad sets to at least 100 clicks before we make any type of decision. The first ad set in the image above seems to have potential with the two conversions it drove, while the second one doesn’t have any conversions. However, it might be a bit too premature to shut the second one down because you can see that the first one didn’t generate its two conversions until the final day. 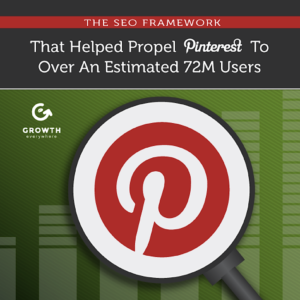 Let’s dive a little deeper and take a look at some other metrics. 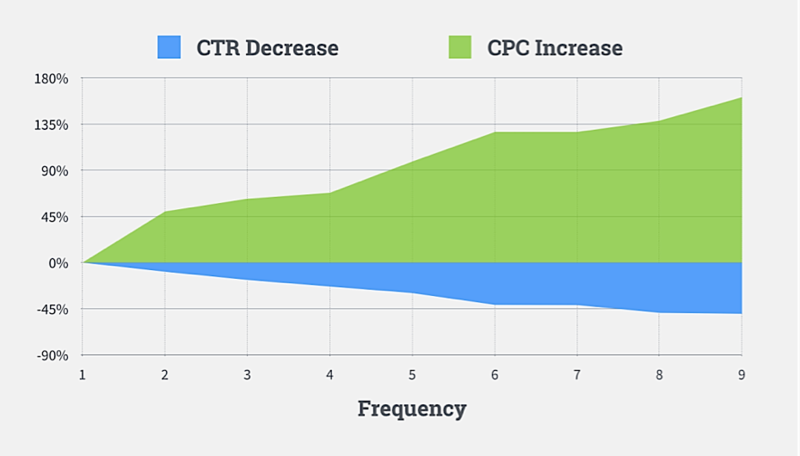 After looking at the second ad set, we can see that the click-through rate seems to be increasing while the cost-per-click is decreasing. This implies that it might be worth giving this ad set an extended opportunity and revisiting in the next few days. When optimizing, it’s also important to keep an eye on the frequency. Frequency is the number of times an individual sees your ads in a given period of time. For example, an average frequency of 1 per day means that people are seeing our ads on average once per day. Keep an eye on this number, because if it gets too high, you’ll start to see decreased engagement and increased cost per click. High frequency is often a reminder that it might be time to adjust your ads because they are starting to lose their effectiveness. Typically, I try to keep my frequency under 2. I know of people who will invest a few hundred dollars into blog content but not invest further resources into content promotion. With over $1.5B users, it makes sense to at least take a look at Facebook. Your audience is hanging out there and it’s a simple way to start amplifying the hard work that you put into your content. And if Facebook doesn’t work for you, there are other options such as Twitter, LinkedIn, YouTube, and more. Give this a shot and let us know what your results are! What other content promotion strategies have worked well for you?